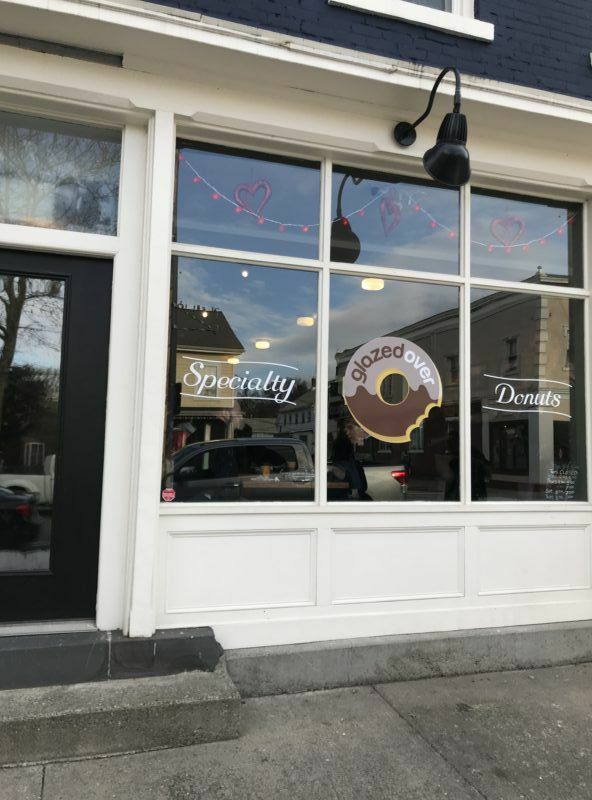 We recently visited Beacon, New York, on a day trip from New York City– in January, on a chilly winter day. Despite the cold, it was an amazing day, filled with art, chocolate and beer, with some aimless wandering thrown in. We explored local shops, snacked on blowtorched s’mores, and walked spirals through massive sculptures to find hidden light beams. 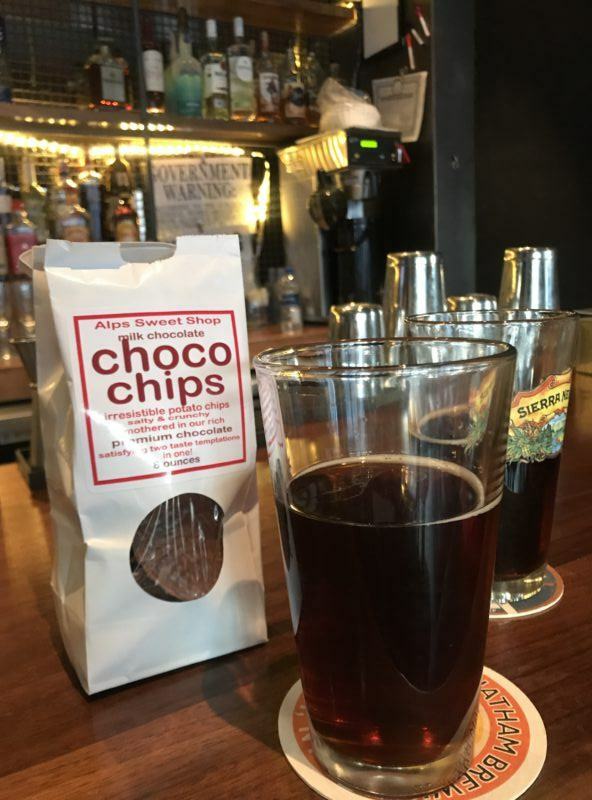 How to escape the cold in Beacon: enjoy your local souvenir chocochips with a pint at local bar. Picking just the right winter day trip out of New York City can be tough. It can be easy to give into cabin fever and stay home, huddled under blankets instead of facing the bracing cold (and the prospect of new adventures). My solution to the winter day trip dilemma was to pick a place with lots of indoor things to do. The village of Beacon, about 90 miles north of New York City, turned out to be the perfect winter destination. 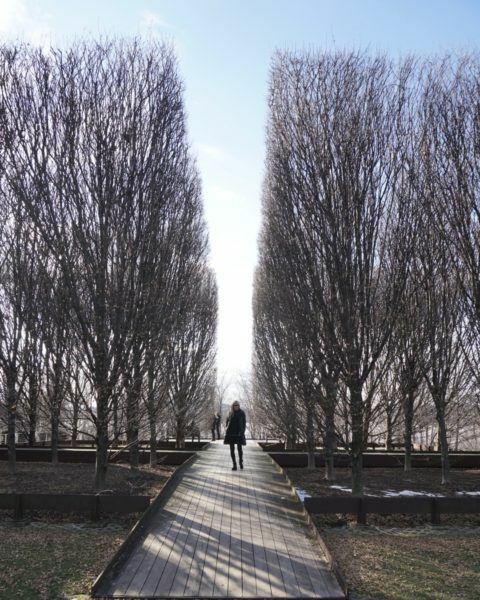 The barren trees outside the DIA Beacon had an otherworldly feel to them. 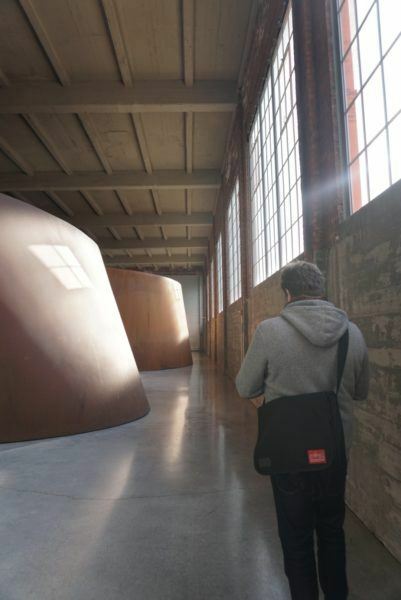 Beacon has lots of options for escaping the cold, most signficantly a huge indoor modern art museum (the DIA Beacon) where you can explore, coat free, for hours. With its light filled, cavernous spaces, it’s almost like being outside. 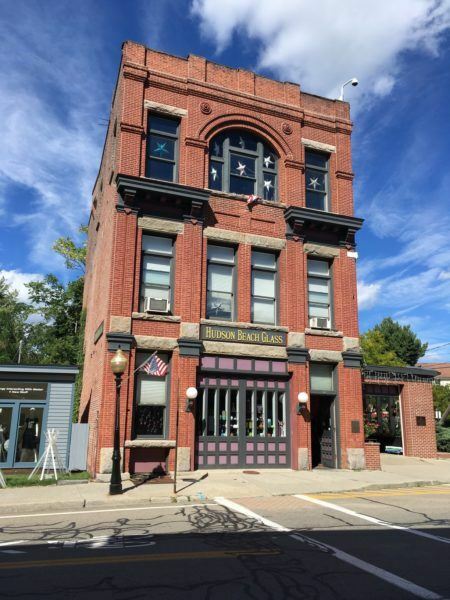 After taking in the art, we walked Main Street in the bustling downtown. It was easy to duck out of the cold into the many cute shops and pubs lining the street. After picking up a souvenir, we made it back to the train in time for a sunset ride along the Hudson River. Perfection. I live in New York City, am carless, and like it that way. In the city everything is accessible via subway or uber– out in the countryside, not so much. I’ve learned that getting ubers in those adorable riverside villages can be tricky, time-consuming and expensive. So when plotting day trips, especially when winter weather is an issue, direct train service is a huge priority. Fortunately the Hudson line has hourly trains from Grand Central to Beacon. 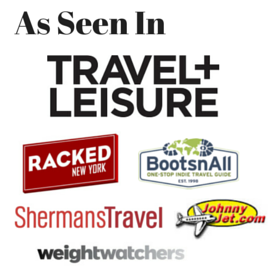 Better yet, nearly everything you want to see is a short walk from the train station. The train ride from Grand Central to Beacon is a fun journey in and of itself. On the way out, sit on the left hand side for river views, the right hand side for village views. 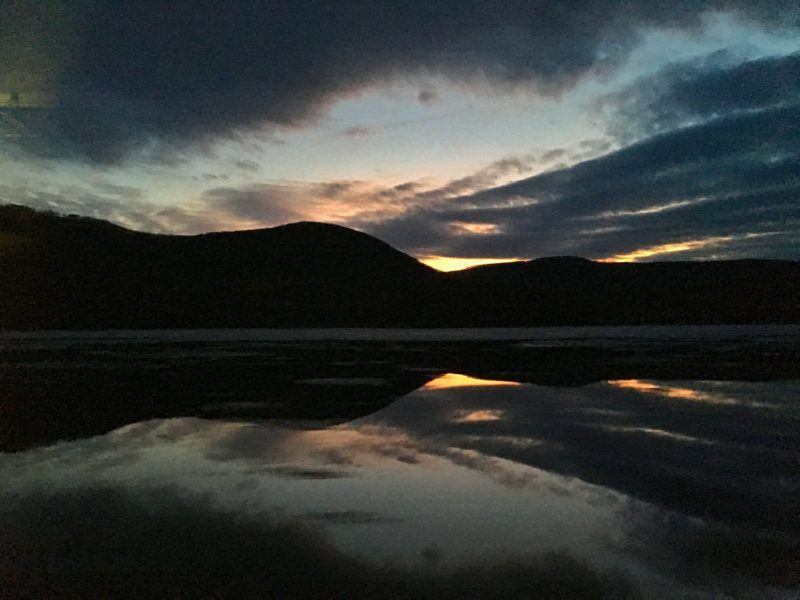 Sunset views from the train window will take your breath away. While art museums aren’t my first day trip choice in the summer (who wants to be stuck inside on a gorgeous day?) they are a great winter day trip option. The DIA Beacon, a modern art museum right on the banks of the Hudson in Beacon, is the best substitute for an outdoor experience. With its immense spaces (it’s housed in a former printing factory) and the soft light streaming through its many skylights and windows, the DIA is the best way to experience a sense of space in the winter, minus the down puffer, hat and scarf. 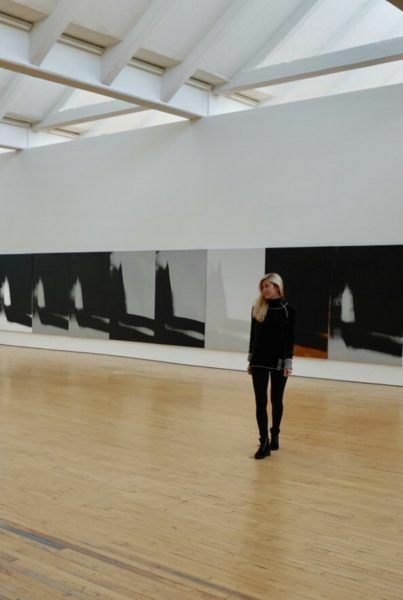 While the style of art may not be for everyone (some pieces we loved, others not so much), I guarantee it will give you much to talk about– and isn’t that the point of seeing art? 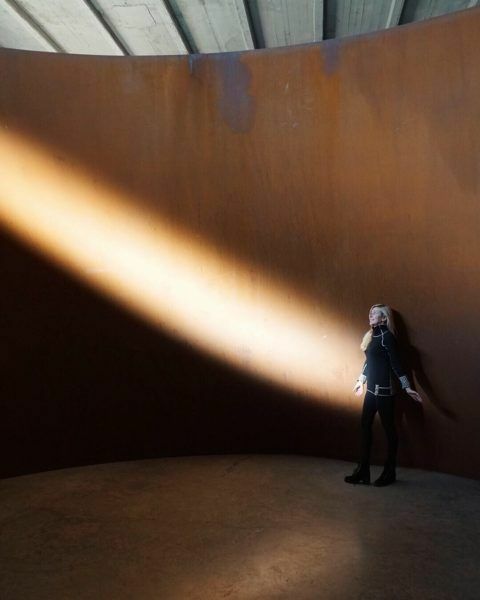 How to enjoy the great outdoors in January (at the DIA Beacon). 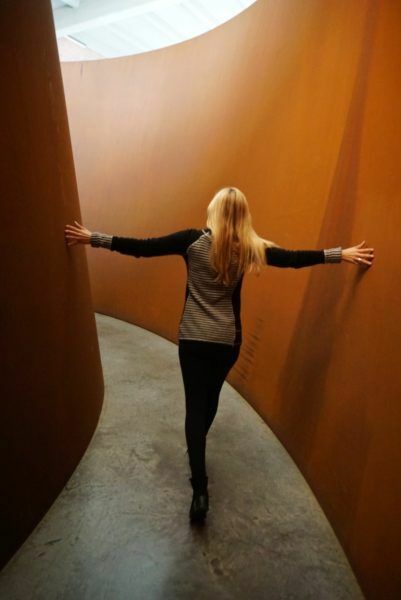 We loved the the giant Ellipses sculptures (Richard Serra, DIA Beacon). Finding a hidden light beam inside felt like uncovering a secret. 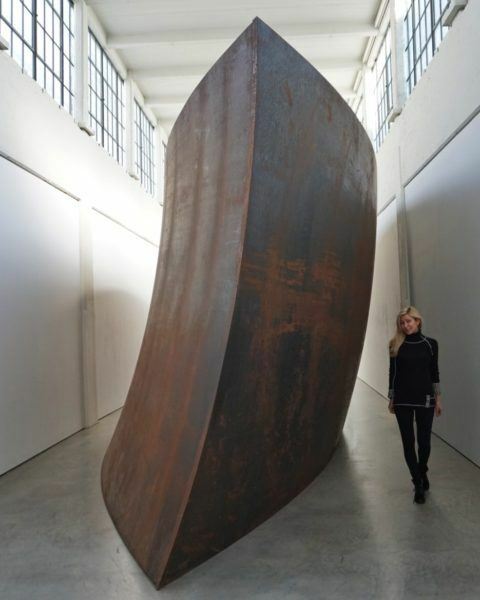 Richard Serra, DIA Beacon. Yes, it’s one of the most instagrammed works, but with good reason– it’s pretty amazing to see in person. Not technically art, but loved the way the light streamed in. 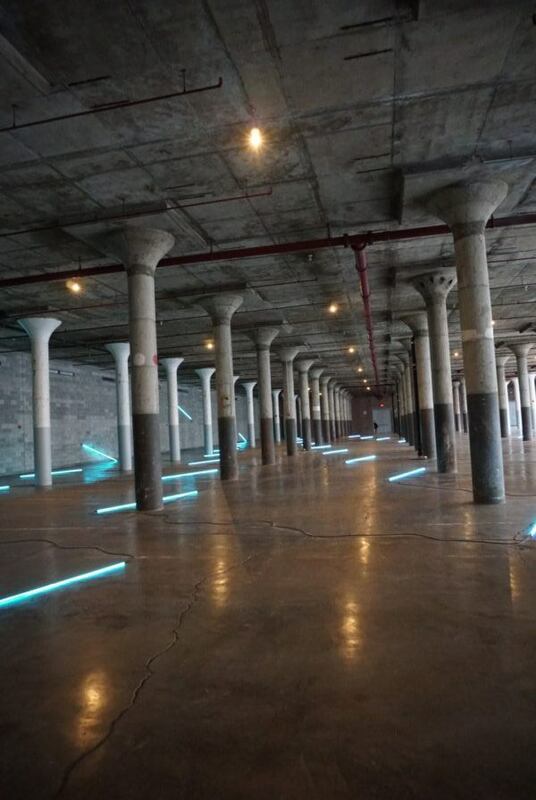 No End Neon, Francis Morellet (DIA Beacon). Walls full of Warhol. 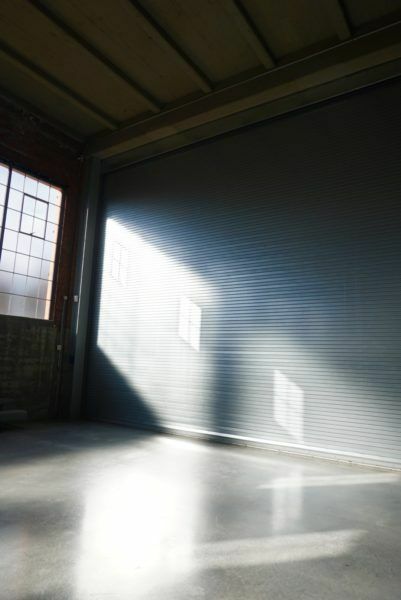 Shadows, Andy Warhol (DIA Beacon). North, East, South, West, Michael Heizer, 1967 (DIA Beacon). Some of the art was beyond me. Perhaps greater minds can appreciate them more. 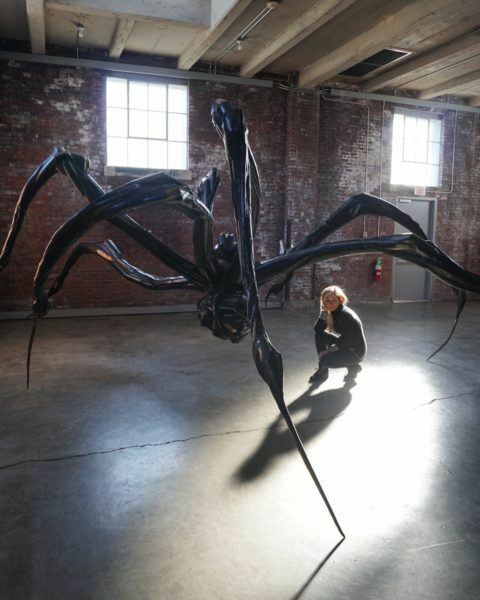 But on the plus side, some of these mystifying pieces sparked some fun conversations on what art is or should be. I think it’s worth seeing so you can make up your own mind. To my untrained eye, this appears to be a sheet of paper taped to the wall. Medway, Robert Ryman, 1968 (DIA Beacon). I selfied with the piles of rocks and dirt. 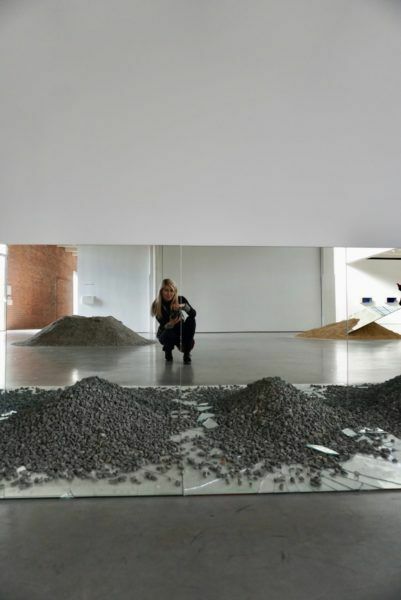 Gravel Mirrors with Cracks and Dust, 1968, Robert Smithson (DIA Beacon). 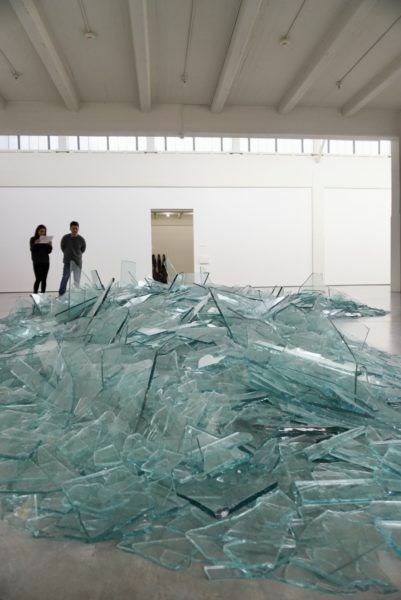 Map of Broken Glass, Robert Smithson, 1969. 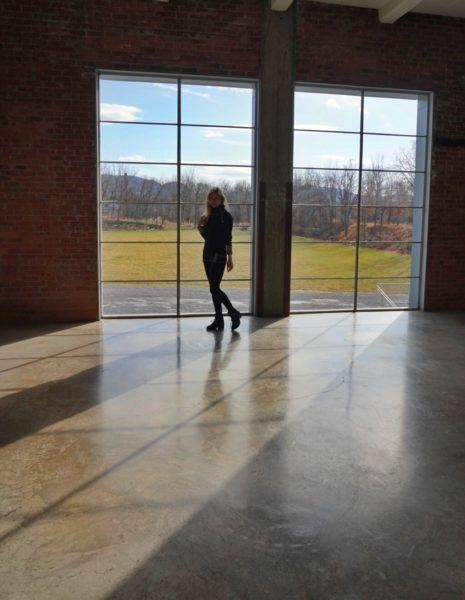 DIA Beacon. 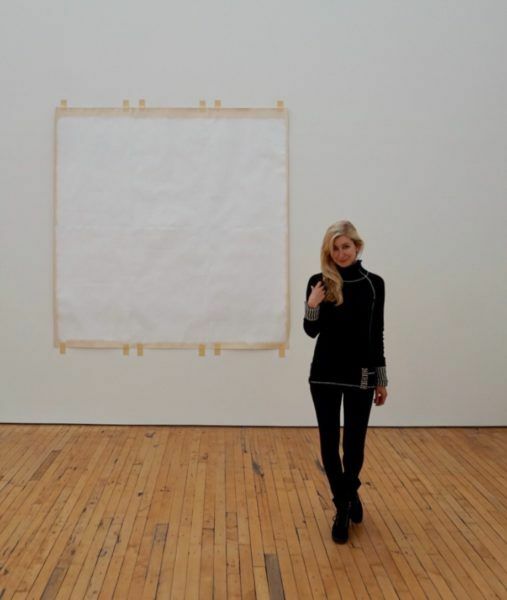 Grunes Viereck, 1967, Blinky Palermo (DIA Beacon). Pith, Anne Truitt, 1969 (DIA Beacon). After the DIA, we hit the village’s Main Street. 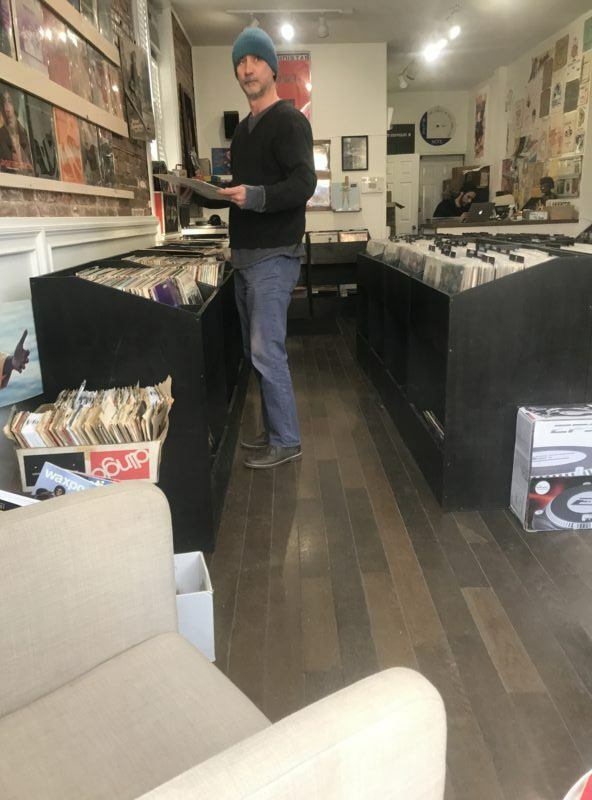 It had been years since I visited Beacon– back then Beacon was still a gentrifying village with a few cool shops, cheap real estate and loads of potential and charm. Since then, I’d heard that Beacon had become “Brooklyn North,” and I wasn’t sure if this was good or bad. 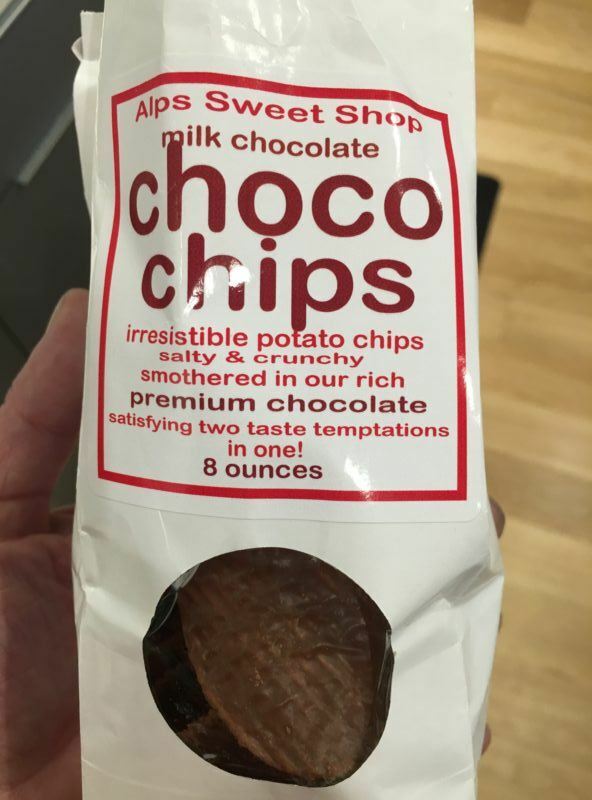 I have been visiting Alps Sweet Shop for years for their addictive chocochips (chocolate covered potato chips, just the right balance of sweet and salty). I was thrilled they still carried them, and are the number one item sold. I always thought marshmallows came in one flavor– marshmallow. So when we spotted an all marshmallow store we popped in to see what it was about. 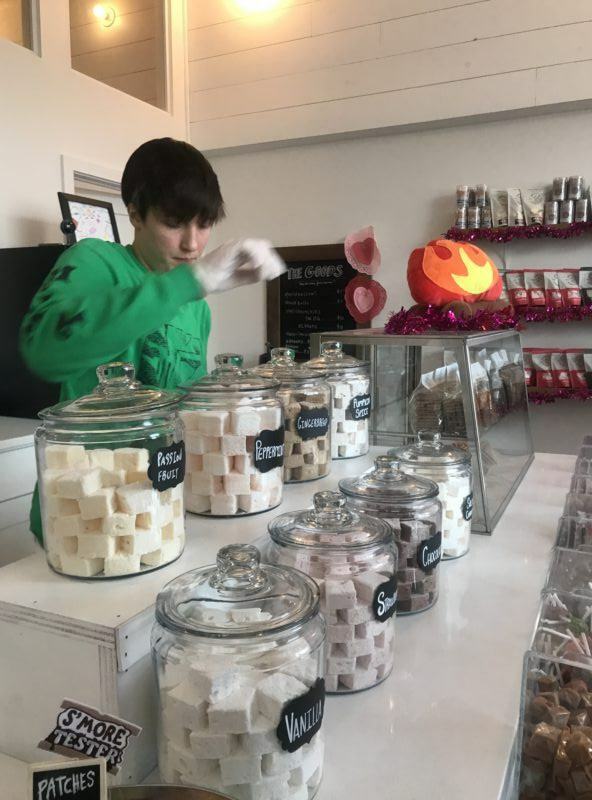 Hudson Valley Marshmallow makes all their marshmallows locally in Beacon, in flavors like salted caramel, chocolate, strawberry and gingerbread. 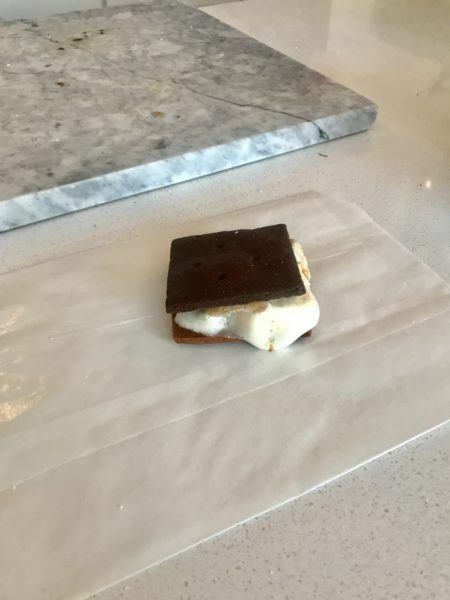 They also make s’mores on site (with flavored graham crackers to choose from). Even if you weren’t planning on getting a s’more, I guarantee when the attendant revs up the blowtorch and the scent of roasted marshmallow fills the store, you won’t be able to resist. If you want to wander around a shop and look at random interesting things, old and new, this shop is your best bet. The shop sells everything from vintage items to cool gifts to movie props and superhero and Star Wars memorabilia. An insane asylum used to be nearby. 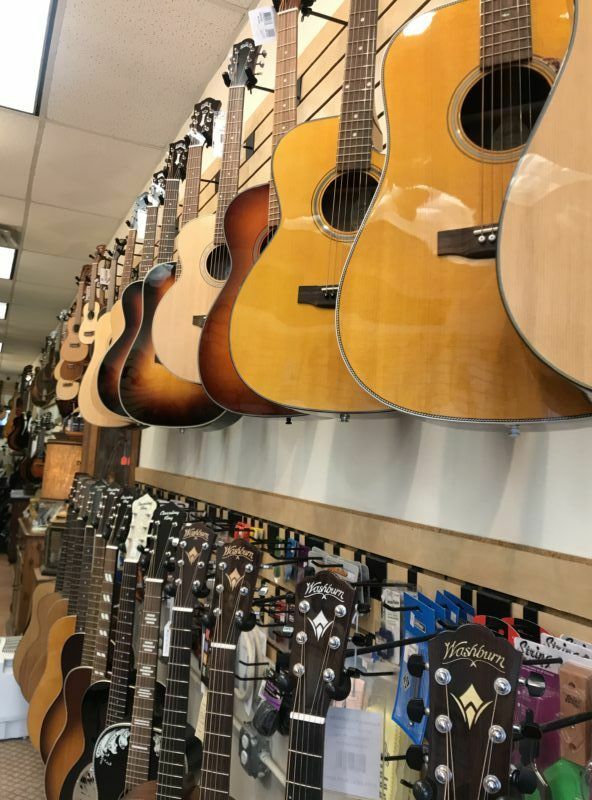 A varied collection of string instruments including guitars, banjos, mandolins, ukuleles, violins and vintage instruments. This store likely was intended for children but there was plenty for adults to play with. The requisite small village bookshop. 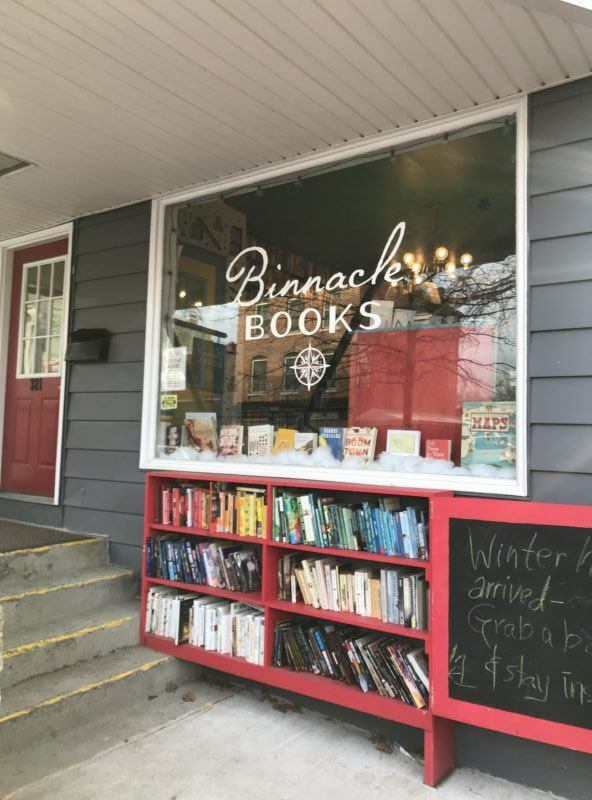 Always so happy when I see one still thriving, it’s a great way to discover lesser known and local writers. Part skateboard shop, part comic store and little of everything else thrown in. 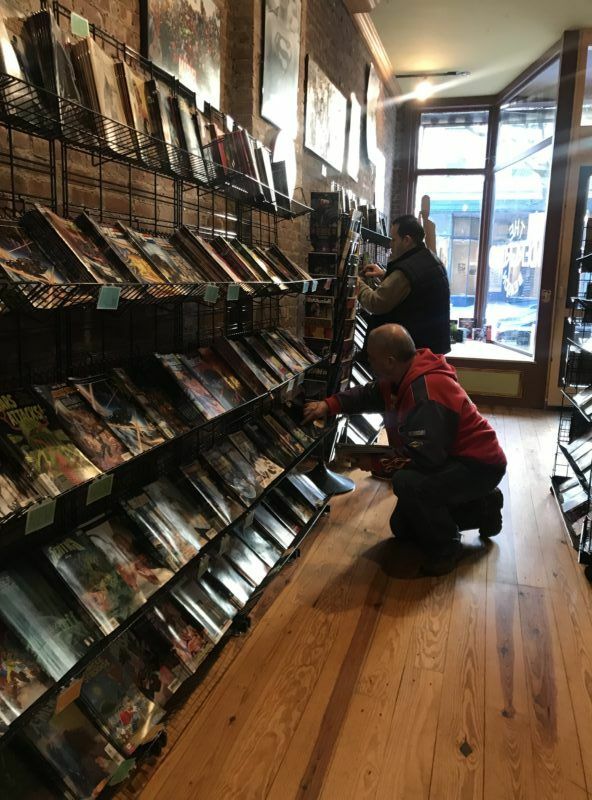 This spacious shop with high ceilings and brick walls is a cut above your usual cramped comic books store. An established glass studio casting functional and sculptural objects. Housed in an old firehouse. 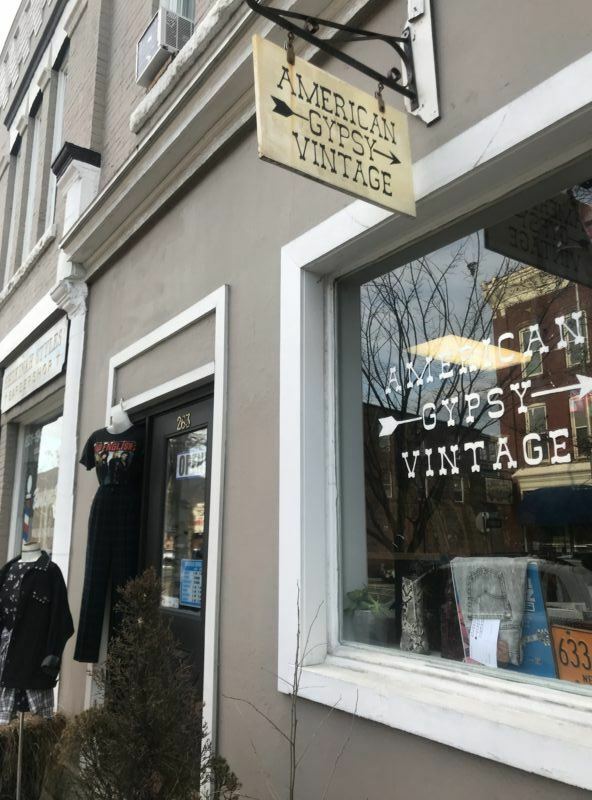 We noted several vintage and antique shops. Reportedly delicious, with options to customize your doughnut. Have you been to Beacon? 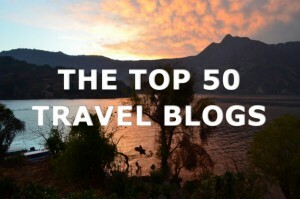 Tell us about your favorite places!